CLEVELAND HEIGHTS, Ohio — In the early 20th century, architects Frank R. Walker and Harry E. Weeks built some of Cleveland’s most iconic structures from the Hope Memorial Bridge to Severance Hall, the Federal Reserve Bank of Cleveland and Public Hall. 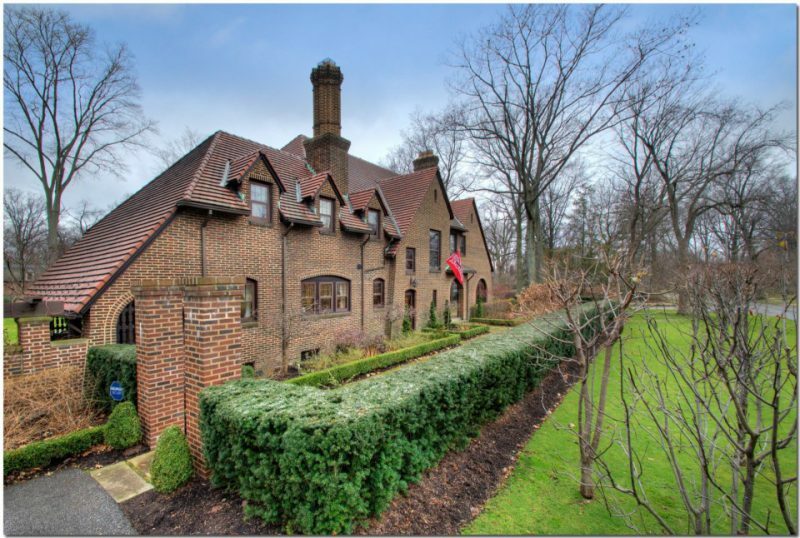 Before that, the firm built grand homes for the city’s elite, primarily in Cleveland Heights. One of those homes, at 2465 Marlboro Road, has been on the market for a year, with the asking price recently lowered from $1.75 million to $1.495 million.